The good folks over at iFixit, who are famous for tearing apart bits of hardware and rating how easily repairable they are, have taken the hatchet to the Surface Book. And the bad news regarding Microsoft's new convertible laptop is that it achieved a 'repairability' score of just 1 out of 10 (even worse than the Surface Pro 4 which managed a still very poor score of 2). 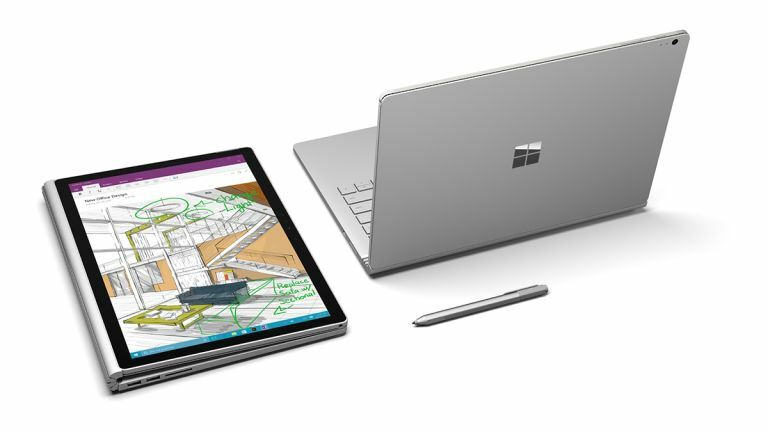 Again, just as with the Surface Pro 4, the main issue was the heavy usage of glue in the construction of the device, which makes it very tricky to remove some components – including the display and both batteries. Indeed, getting into the base unit itself involved some “intense heating and very arduous prying”, iFixit said, in order to get the bottom panel off. The battery in the base is also “very heavily glued”, more so than the battery in the display, making it a more difficult proposition if it ever needs replacing. Also worth noting is the fact that the processor and RAM are soldered onto the motherboard. iFixit discovered that the battery in the base is way more powerful than the one in the display – almost 3 times more powerful, in fact. This is all food for thought for those considering purchasing a Surface Book, as even if you wouldn't consider attempting a repair yourself, someone will have to if the thing goes awry, and that someone won't have an easy time of things. Even so, there's no disputing the fact that Microsoft's Surface Book is a tasty piece of hardware, and the models with the discrete Nvidia custom GPU even offer some impressive gaming performance, showing a clean set of heels to Apple's MacBook Pro 13-inch 2015 in terms of game benchmarks and frame rates.